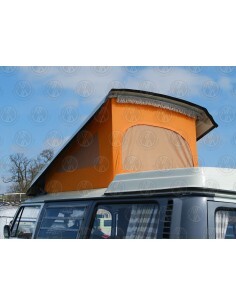 Heavy Duty Early Bay Roof Canvas, 1968-1974, with 3 Windows in Orange to fit VW T2 Westfalia roofs. 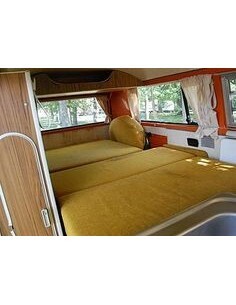 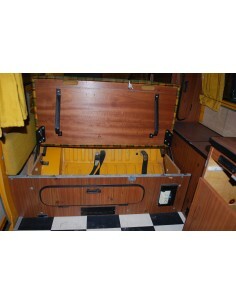 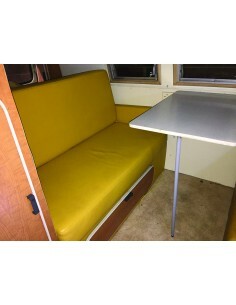 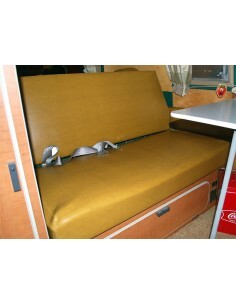 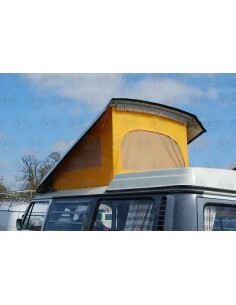 Heavy duty Early Bay roof canvas, 1968-1974, with 3 Windows, in yellow to fit VW T2 Westfalia roof. 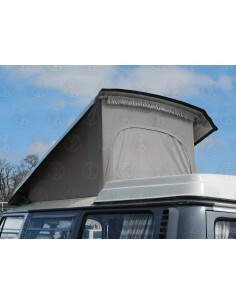 Heavy duty Early Bay roof canvas, 1968-1974, with 3 Windows, in Grey to fit VW T2 Westfalia roofs.